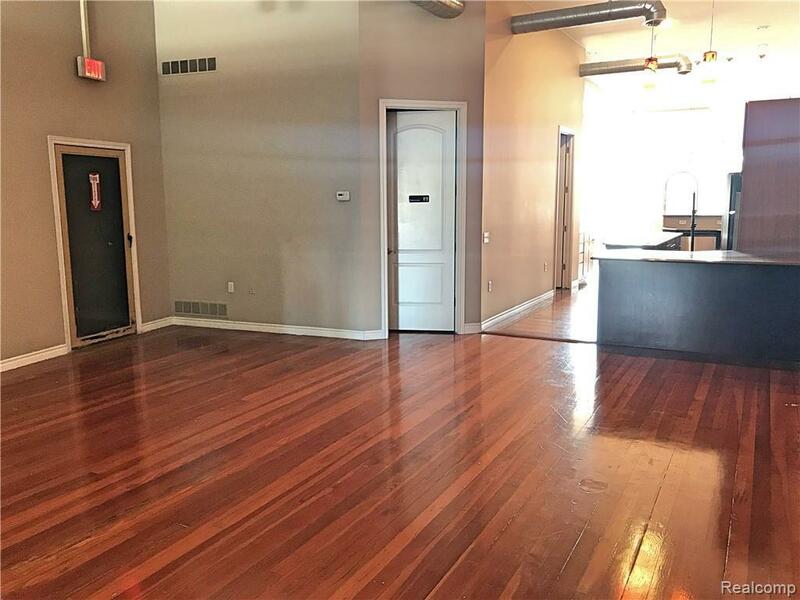 Loft in the heart of downtown Utica. Stunning New York style space/loft. Live and work or office/studio. Perfect for office, gallery, studio possibilities are endless. Live in the back and work in the front. 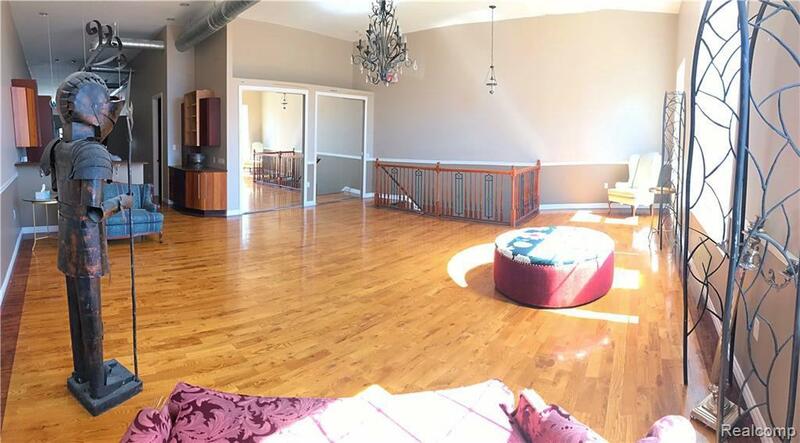 Opportunities abound in this approx 2,600 square foot loft. Located on the upper floor above a quiet decorating business. The space has 13 foot ceilings, hardwood flooring, and a modern kitchen with stainless steel appliances and granite counters. Huge bedroom/office space in the back plus 1 1/2 baths. 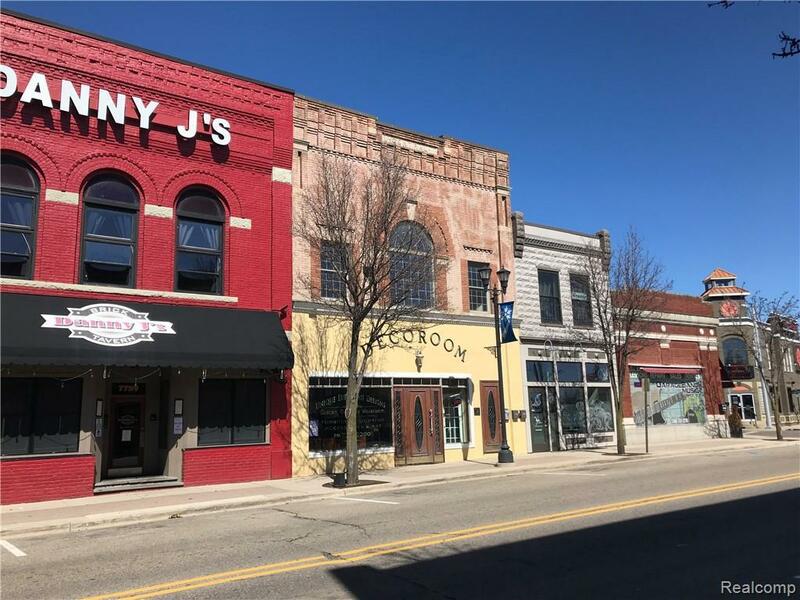 This is a unique opportunity to lease a space with a designer's touch. 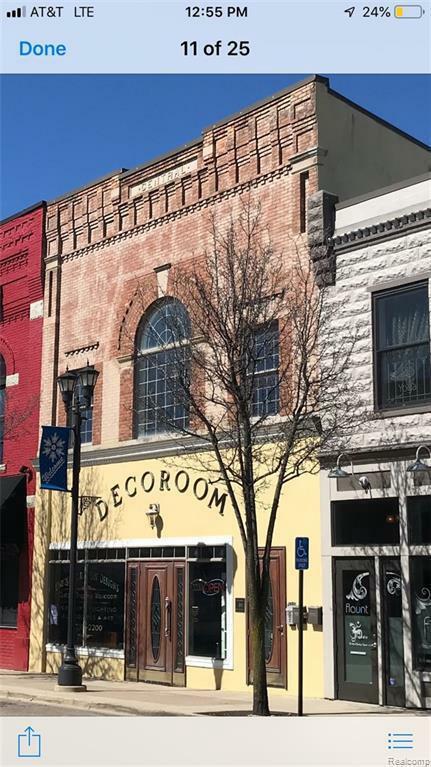 Huge arched windows offer plenty of natural light and overlook historic downtown Utica. You will be amazed the moment you step inside. Surrounded by popular businesses and restaurants. Walking distance to Jimmy John Field. Make your appointment today. Listing courtesy of Re/Max Defined-Oakland.